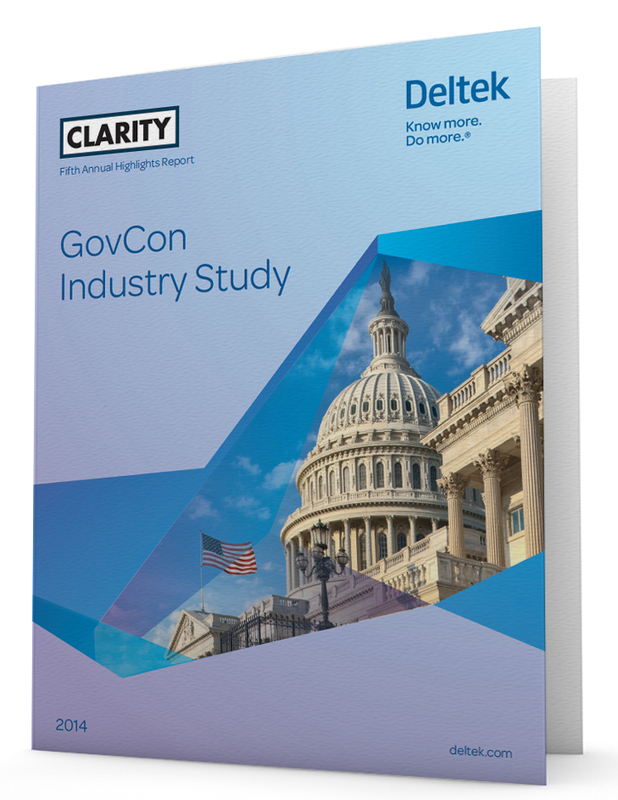 The Deltek Clarity GovCon Industry Study is the largest annual survey of government contractors. In this hot-off the press report, we take a hard look at how firms are adjusting to today’s business realities and unveil the top performance benchmarks in government contracting. Check out the most recent Financial, Operational, Program Management, Business Development and HR trends in government contracting, including performance benchmarks and historical analysis. See how your company stacks up and gain insight on strategies you can use to enhance performance.